One of the new features of Cart Viper the DNN shop, that has the potential to take your ecommerce website to the next level is the ability to now specify multiple payment options. This means that as well as accepting credit cards payment direct on your website you can also enable Paypal Web Payments Standard as an additional payment option. This has the added benefit of catering for customers who would prefer to not share their credit cards details with your store, therefore increasing your sales conversion rate and ultimately making your online presence more profitable. 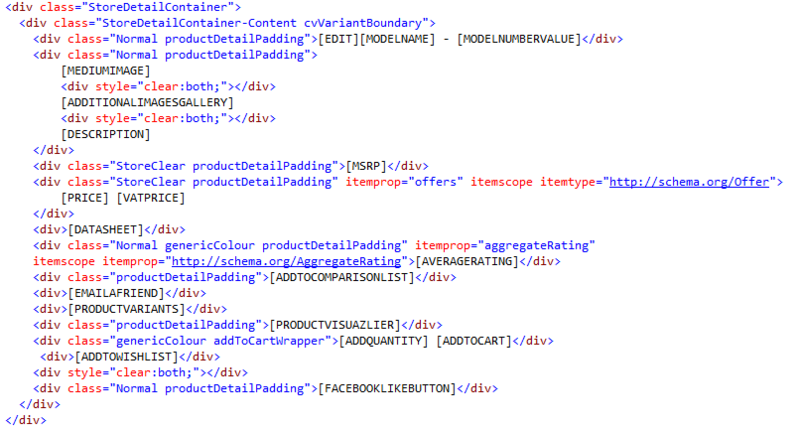 In our example we will use authorize.net however you could also select First Data or PayPal Pro. Note as well as accepting Paypal web payment standards and credit cards on your site, you can also enable Google Checkout and offline payment, this gives the store admin the flexibility to offer the payment mechanisms that best suit their business needs. If there is a payment gateway you would like to see in that list please contact us and we would be happy to discuss it with you. 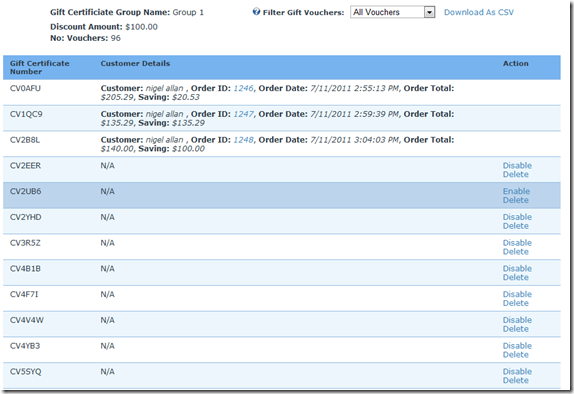 A further new feature that was added into the 1.4.0 release of Cart Viper the advanced DotNetNuke ecommerce solution is the ability to use gift certificates. Gift certificates function in a similar fashion to the existing coupons feature in that they can be given to customers to allow them to receive a discount on the items they are going to purchase. The key difference is that gift certificates can be segregated into groups and the generation of gift certificates can be automated. With this in mind if your store is going to distribute thousands of codes – then gift certificates would be used instead of coupons to make the process less labour intensive. 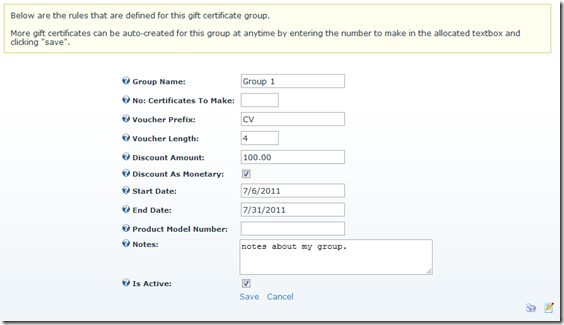 Within the gift certificate section of the store admin you need to create a “Gift certificate” group the gift certificate defines the rules that the gift certificate must conform to e.g. discount amount, start / end date etc. 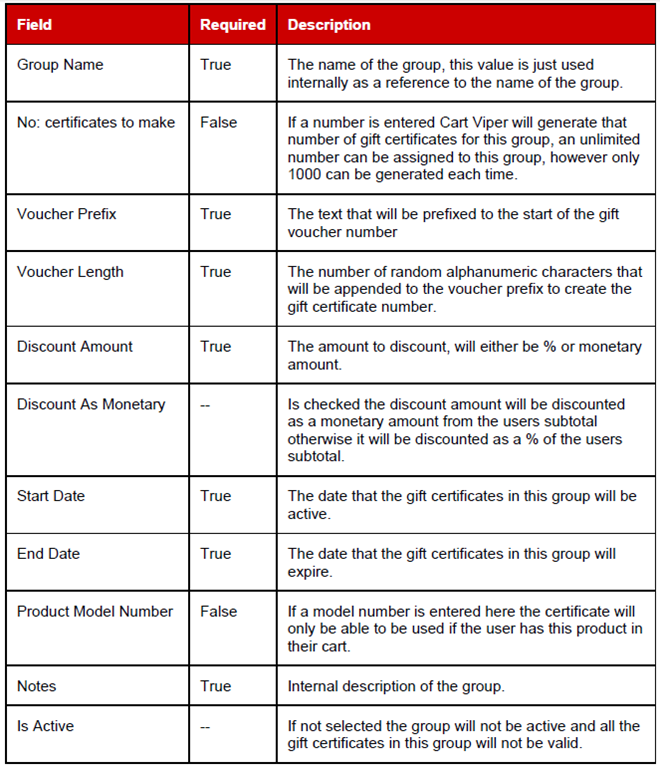 Each group can contain an unlimited number of gift certificates that will be automatically generated based on the rules for the group you define. 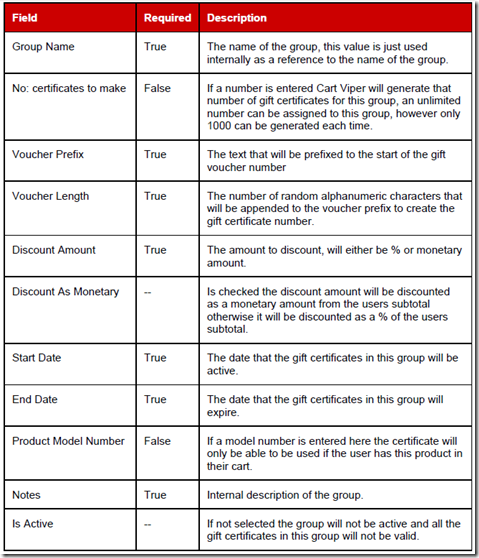 Individual gift certificates can be disabled / deleted or the entire group can be disabled meaning no gift certificates in that group will be valid to use. 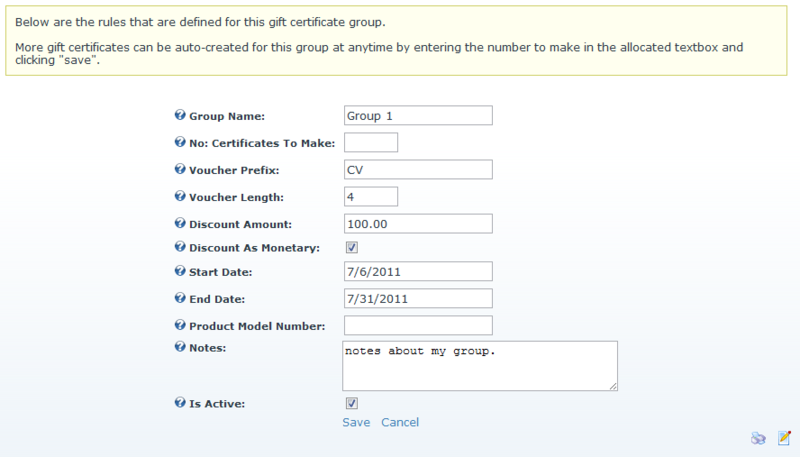 It is also possible to export a groups gift certificates in .CSV format so they could be processed by some 3rd party application. If you have any feature requests please contact us and we would be happy to discuss them with you. 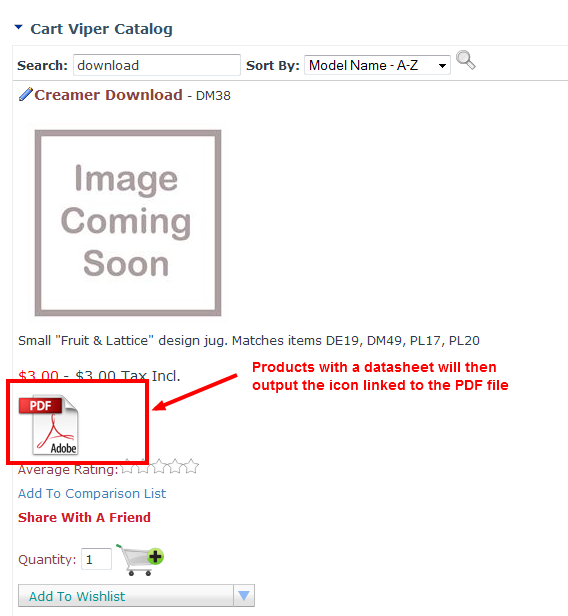 Continuing our discussion on new features in release 1.4 of the DotNetNuke ecommerce solution Cart Viper we are going to look at the ability to attach a PDF datasheet to a product. 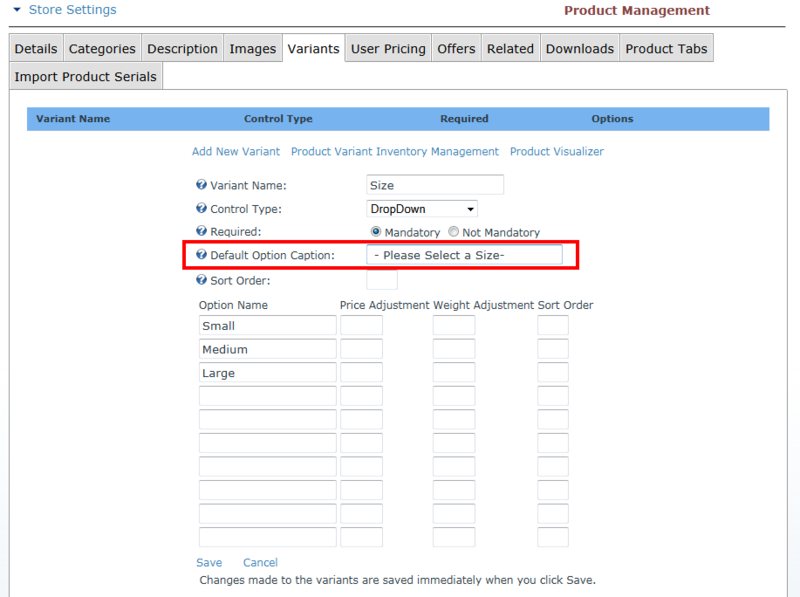 To attach a datasheet to a product you 1st need to upload the PDF file using the standard file manager from the “admin” menu, once this is complete simply navigate to the Cart Viper store admin and select the product you wish to select the file for. 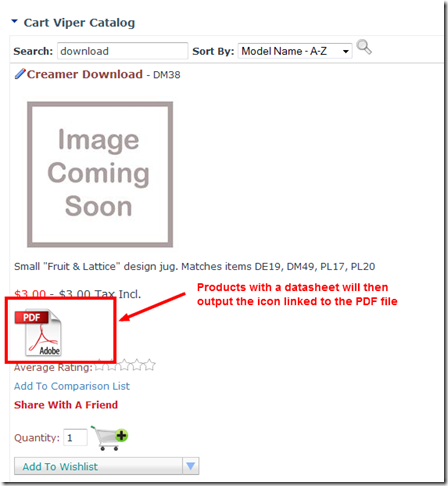 This will then output a PDF icon that when clicked upon will display the PDF you uploaded – note for products that do not have a datasheet defined the PDF icon will not be outputted. 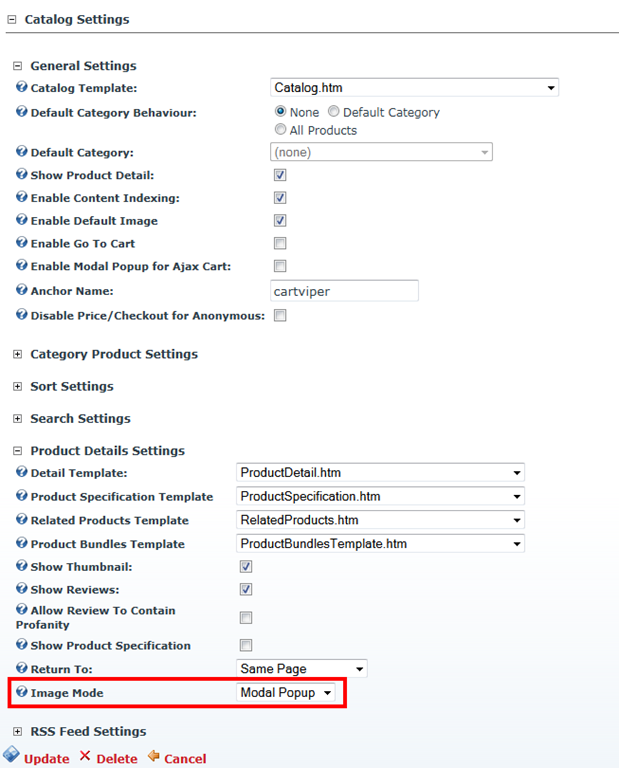 One of the new features that was included in release 1.4 of Cart Viper the DotNetNuke ecommerce solution is the ability to calculate shipping costs based upon the DNN role of the user. 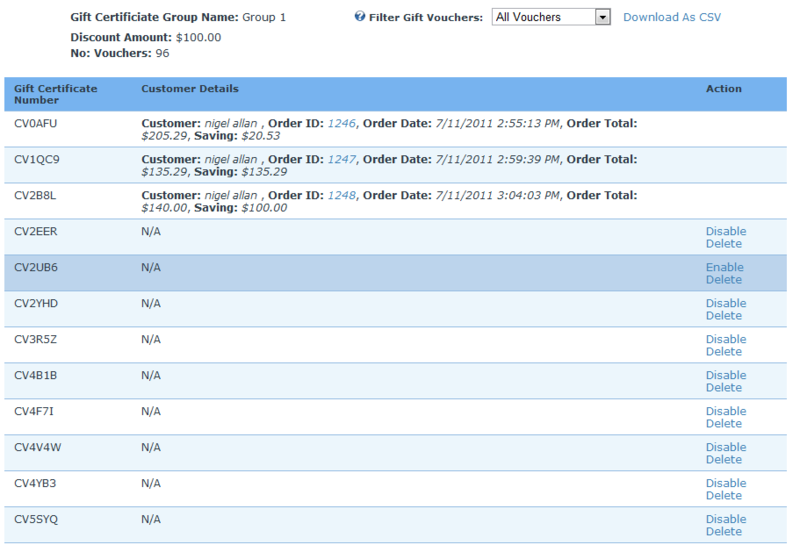 As you can see in the above screen shot we have defined 4 shipping bands, so any customer that have the DNN role “registered Users” will be able to select from all 4 bands (provided their shipping address is in the United States and the weight of the items in their cart met the criteria for these bands). However if the user was checking out anonymously or their DNN account did not have the role “registered users” they would only be able to select from the “Standard” or “Special Delivery” bands – provided their shipping address was in the United States and the weight of the items in their cart met the criteria for these bands. If your business has a shipping model that is not covered, please contact us and we would be happy to discuss it with you. Over the last couple of months we’ve been working on the new release of Cart Viper 1.4.0 which went live earlier this week. We are proud of our product and think its a great platform for anyone wanting to set up a store using DotNetNuke a CMS package for ASP.net. Just because our product is $150 we don’t believe that should mean its not rich with features and fully functional. 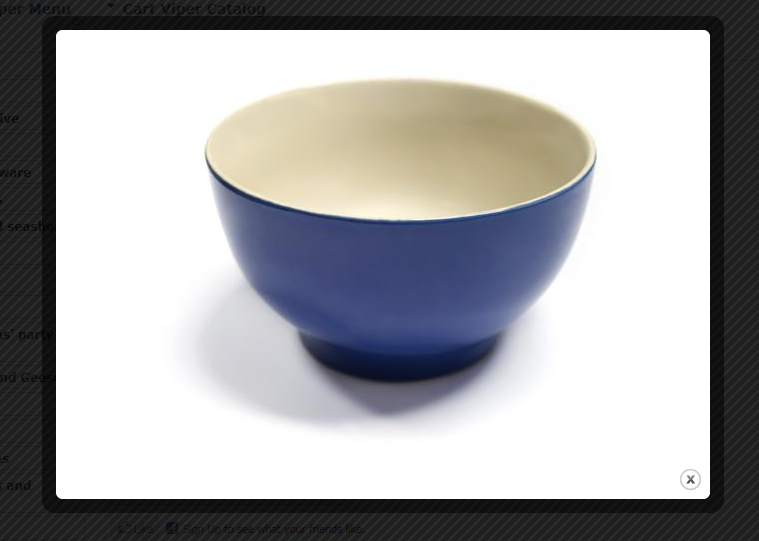 Recently we worked on a project which had the need to display the product image using a zoom feature. 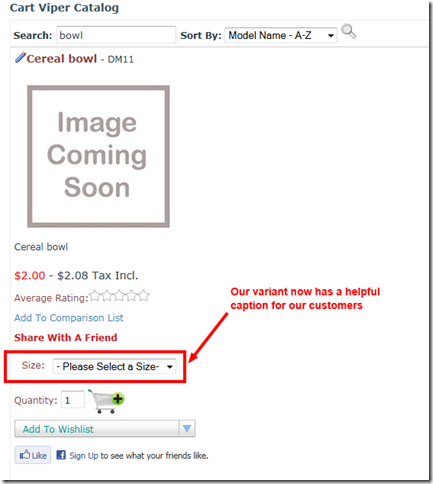 Store owners can choose between using the standard modal popup to display a product image or use the product zoom feature. 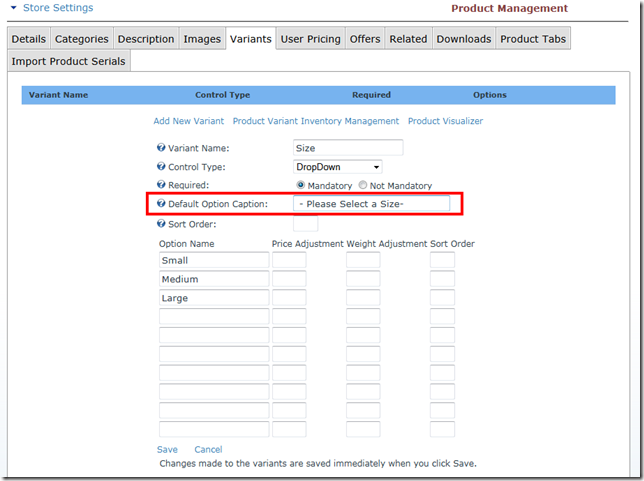 Change the display type is a simple setting change for the Cart Viper Catalog module, expand the Product Details Settings and set the Image Mode setting to correct mode. Image Zoom – Hovering over the image will display a close up image of the current area selected. We hope you see this is another useful feature of Cart Viper and a reason for you to take a closer look at our product with the free trial. 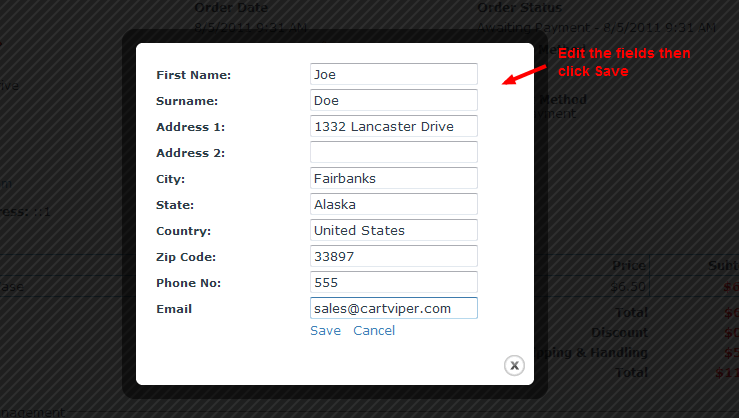 We’ve made some improvements to the digital download features based on customer feedback in Cart Viper 1.4.0. All these features relate to products which have a download, once the customer has paid for the order they can then download the file to their computer. 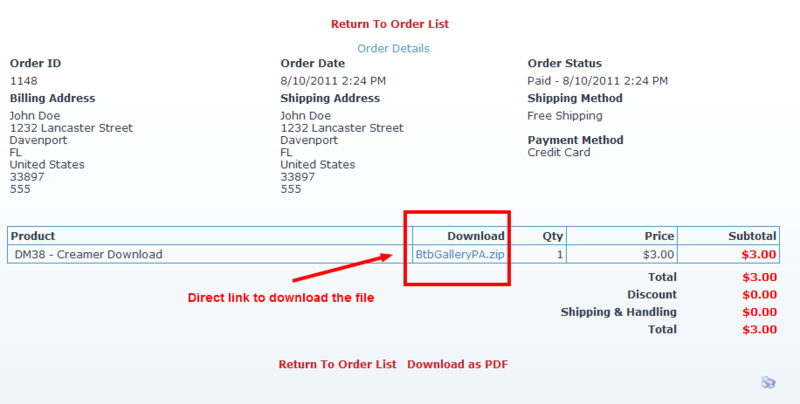 The customer’s order details now displays a link to the download file. Allowing them to start the download without needing to visit the digital download locker. 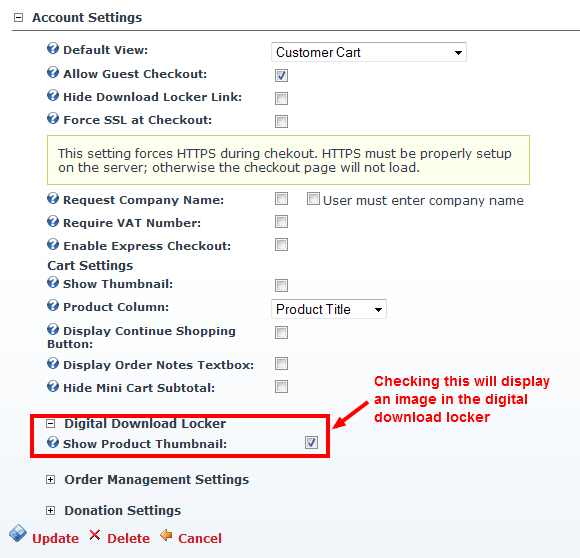 We’ve added the ability to display a thumbnail for the digital download product when viewing the Digital Download Locker. 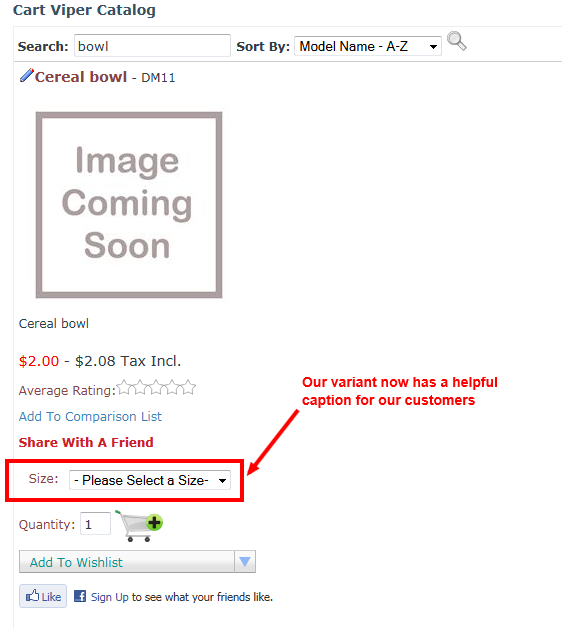 To enable this feature just check Show Product Thumbnail as shown below. 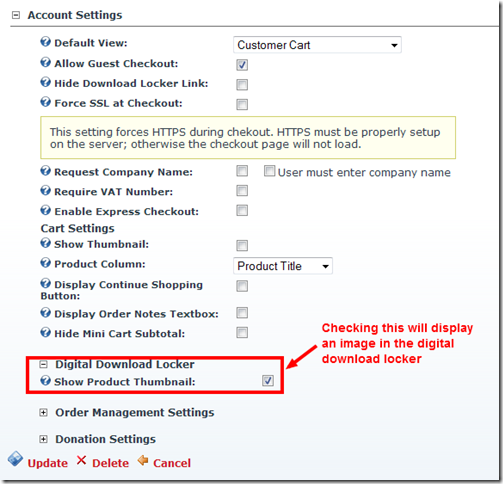 Then when viewing the Digital Download Locker the product thumbnail will be displayed. Previously the only type of file that could be attached to a product as a digital download was a zip file. 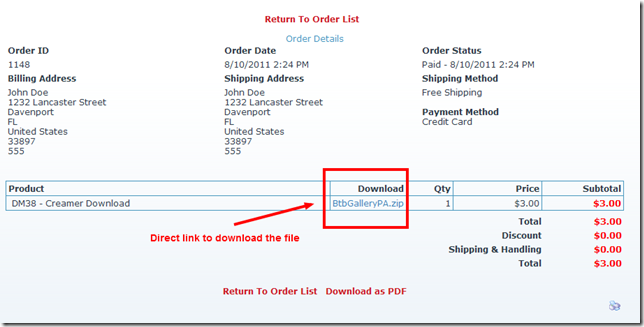 This has now be expanded to allow PDF files to be attached as a download. 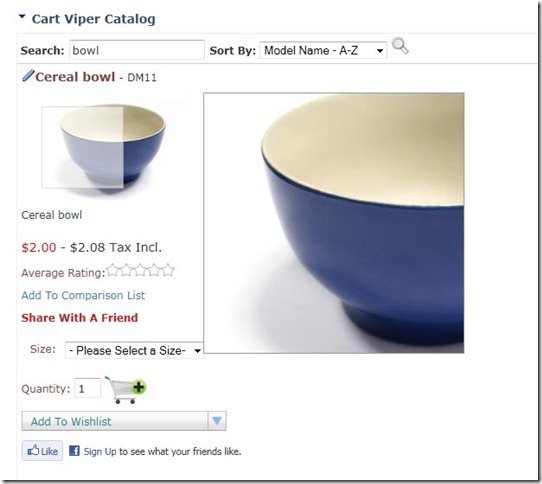 In our DotNetNuke shopping cart Cart Viper we’ve recently improved the checkout process to give the store administrator more control over the user experience during the checkout. Previously we had a simple 4 step checkout process, during each stage different information is collected from the user to complete the order. 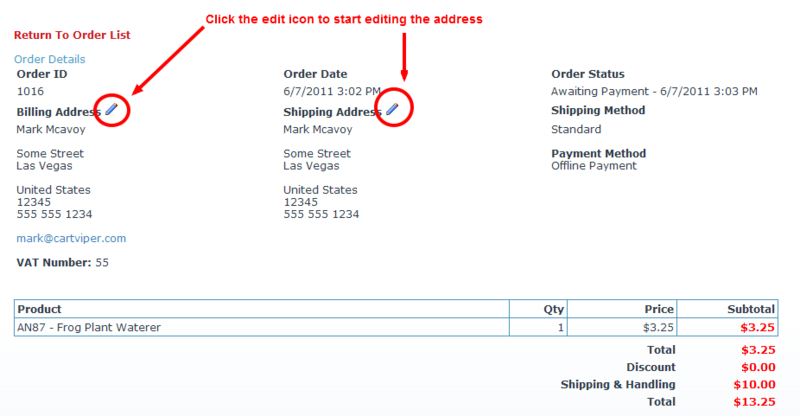 This checkout is still there and works exactly the same as before but we’ve added a 3 step and single checkout process. 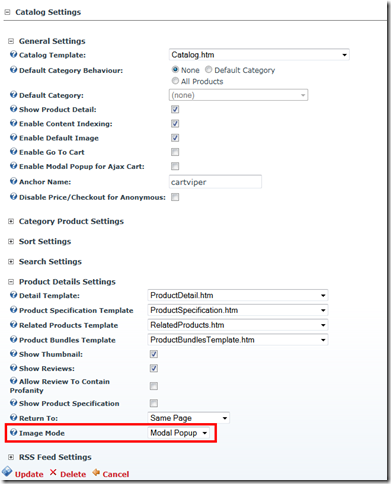 The default checkout process is the 4 step checkout however going to the Store Admin > Payment page within Cart Viper now has the option to select the checkout to use. 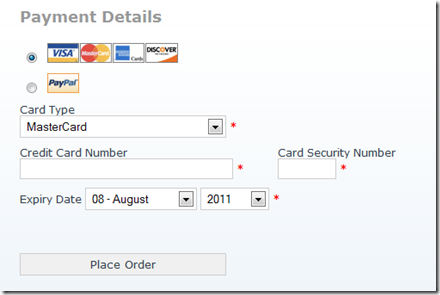 The user completes the order process using a 4 step checkout process. 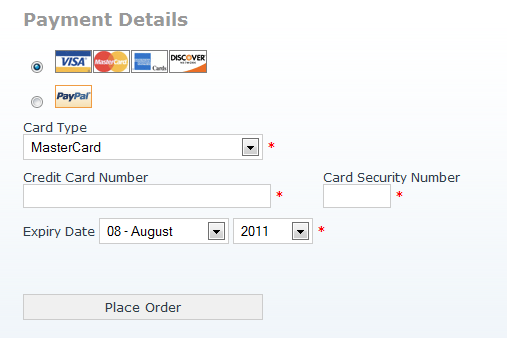 This is the default checkout used in Cart Viper. 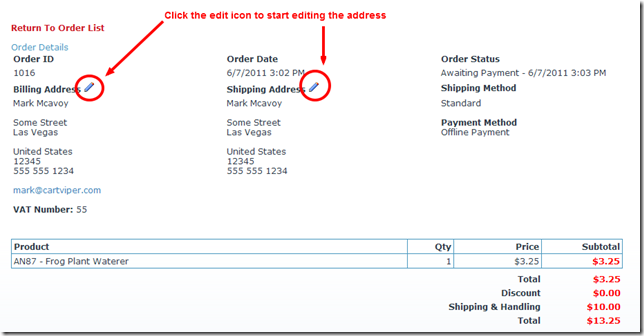 The checkout process has 3 steps to complete the order process. This is a new checkout process we've added into release 1.4.0. 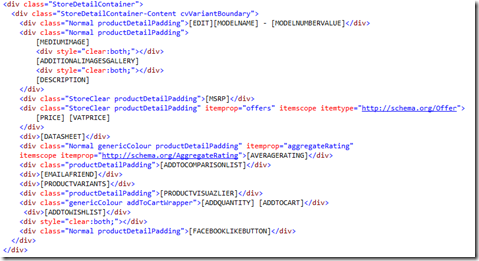 The checkout process uses a single page and makes use of AJAX to update the relevant data. This is a new checkout process added into release 1.4.0.